Alaska Airlines will launch service to Costa Rica for the first time this fall, the airline offering service from its Southern California focus city Los Angeles to both of Costa Rica’s two major international airports. 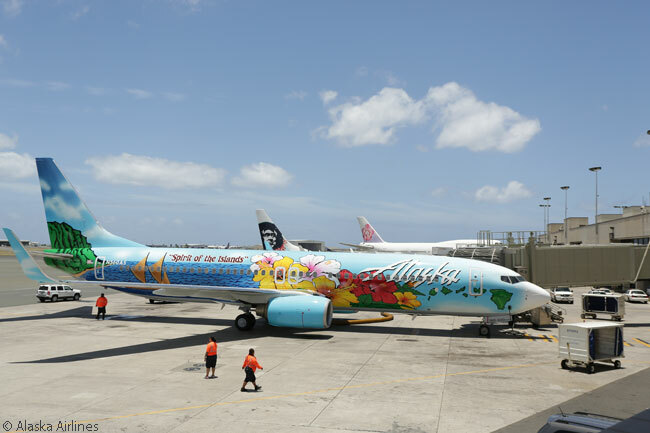 Assuming it receives the required governmental approvals, Alaska Airlines will operate four weekly round-trips from Los Angeles to Costa Rica’s capital San José and also four round-trips to Liberia in Guanacaste. Guanacaste is a hot, dry province on the Pacific Ocean in the northwestern part of the country, in which several beach resort destinations are located. 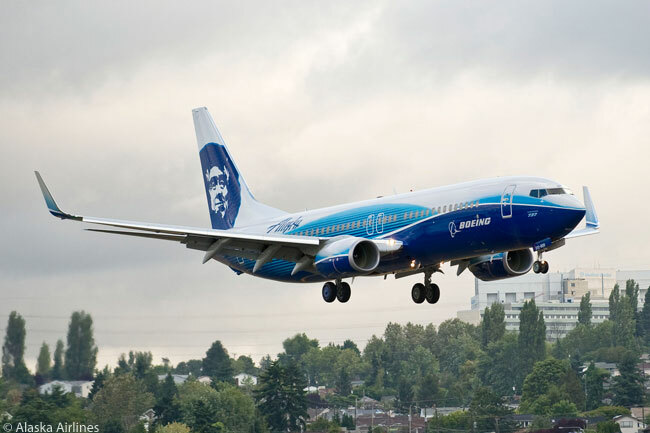 Alaska Airlines will begin serving San José on October 31 and Liberia on November 1. Its new Cost Rica flights will add to a new daily service the carrier will launch on September 9 between Los Angeles and Baltimore/Washington International Airport. Tickets for the new Costa Rica routes will be available for purchase starting May 21, pending approval by Costa Rica’s civil aviation authority. “As the most popular Central American tourist destination for U.S. travelers, Costa Rica is a mecca for eco-tourism, surfing and sport fishing and has been a top request from our customers who enjoy outdoor adventure,” says John Kirby, Alaska Airlines’ vice president of capacity planning. “Our new Costa Rica flights are well timed for Los Angeles travelers and offer convenient round-trip connections for our Anchorage and Seattle customers, while our new Baltimore service provides passengers greater access to the nation’s capital, complementing our daily non-stop service to Reagan National Airport,” adds Kirby. Alaska Airlines’ schedule for its Los Angeles-San José service calls for its flight to depart Los Angeles International Airport (IATA code LAX) at 8:40 a.m. on Mondays, Wednesdays, Fridays and Saturdays from October 31 and arrive at San José’s Juan Santamaría International Airport (SJO) at 4:35 p.m. local time. The return flight will leave SJO at 5:35 p.m. on Mondays, Wednesdays, Fridays and Saturdays from October 31 and reach LAX at 10:05 p.m. local time. Alaska Airlines’ Los Angeles-Liberia service will see the carrier’s flight push back from the gate at LAX at 8:50 a.m. on Tuesdays, Thursdays, Saturdays and Sundays from November 1 and land at Liberia’s Daniel Oduber Quirós International Airport (LIR) at 4:25 p.m. local time. The return flight is timed to vacate its gate at LIR at 5:25 p.m. on Tuesdays, Thursdays, Saturdays and Sundays from November 1 and touch down at LAX at 9:35 p.m. local time. Alaska Airlines’ schedule for its new Los Angeles-Baltimore/Washington International service calls for its flight to leave LAX at 10:10 p.m. daily from September 9 and reach Baltimore/Washington International Airport (BWI) at 6:15 a.m. the next morning, local time. In the other direction, Alaska Airlines’ flight will depart BWI at 7:30 a.m. daily from September 10 and get to LAX at 10:40 a.m. local time. To promote this new service, Alaska Airlines is offering introductory one-way fares of $149 between Baltimore and Los Angeles. Customers must purchase their tickets by May 6 and travel by November 18. Visit www.alaskaair.com to purchase tickets, or call 1-800-ALASKAAIR (800-252-7522 or Hearing & Speech Impaired (TTY): Dial 711 for Relay Services). The airline is also offering members of its Mileage Plan double miles on flights between Los Angeles and Baltimore between September 9 and October 9, 2015. To qualify, travelers must be members of Alaska Airlines’ Mileage Plan and register at www.alaskaair.com. Customers who have not yet joined Mileage Plan can enroll at no cost online. 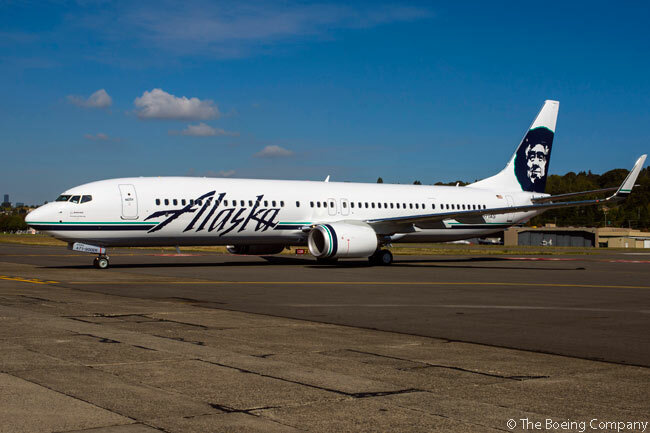 On April 28, Alaska Airlines announced it would launch new services from its main hub at Seattle-Tacoma International Airport (SEA) to Charleston in South Carolina, Nashville in Tennessee and Raleigh-Durham in North Carolina this fall. None of the three destinations is currently served on a non-stop basis from Seattle, according to Kirby. 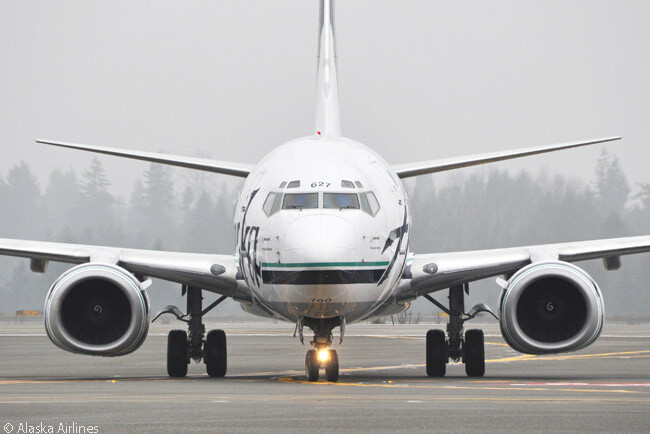 Alaska Airlines’ schedule for its Seattle-Nashville service will see its flight push back from the gate at SEA at 9:30 a.m. daily from September 23 and reach Nashville International Airport (BNA) at 4:05 p.m. local time. In the other direction, the carrier’s flight will depart BNA at 5:05 p.m. daily from September 23 and touch down at SEA at 8:20 p.m. local time. The carrier’s schedule for its Seattle-to-Raleigh-Durham service calls for its flight to leave SEA daily at 8:40 a.m. from October 1 and land at Raleigh-Durham International Airport (RDU) at 4:50 p.m. local time. In the other direction, Alaska Airlines’ flight will begin taxiing at RDU at 5:50 p.m. daily from October 1 and get to SEA at 9:00 p.m. local time. 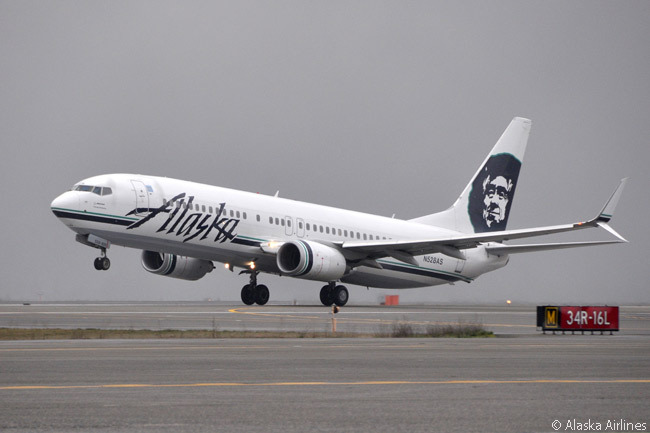 Alaska Airlines’ schedule for its Seattle-Charleston service calls for its flight to depart SEA at 8:30 a.m. on Mondays, Wednesdays, Fridays and Sundays from November 16 and touch down at Charleston International Airport (CHS) at 4:50 p.m. In the other direction, the airline’s flight will vacate its gate at CHS at 5:50 p.m. on Mondays, Wednesdays, Fridays and Sundays from November 16 and arrive at SEA at 9:10 p.m. local time. The airline is offering introductory one-way fares starting at $139 to Charleston and Nashville and $159 to Raleigh/Durham. Tickets must be purchased by May 4 and travel completed by November 18 for Nashville and Raleigh/Durham, and by December 19 for Charleston. 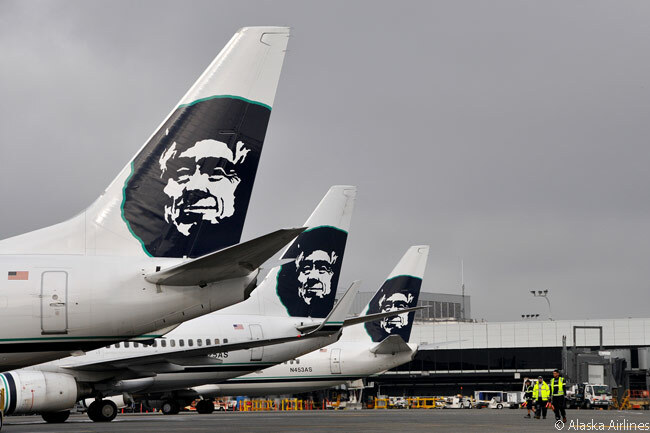 By this fall, Alaska Airlines will serve 83 destinations from Seattle with 290 flights on peak days ‒ two-and-a-half times as many as Alaska’s nearest competitor at SEA, according to the carrier.